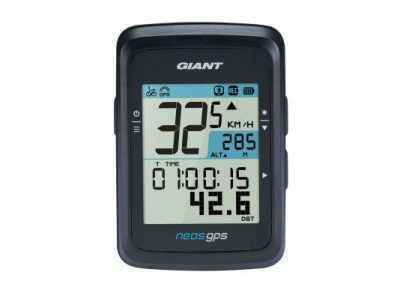 Designed with help from the riders of Team Sunweb, the all new NeosTrack GPS Cycling Computer is engineered to provide riders with the information they need to push the limits of performance. 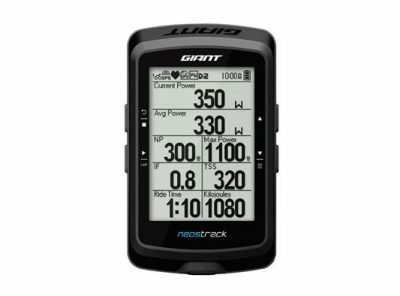 With integrated FTP/LTHR test protocols, Auto-Sync capabilities, and even turn by turn route guidance, the NeosTrack is your pocket sized training partner. What’s more, NeosTrack boasts a battery life of up to 33 hours on a single charge and features Bluetooth technology to seamlessly connect with smartphones. 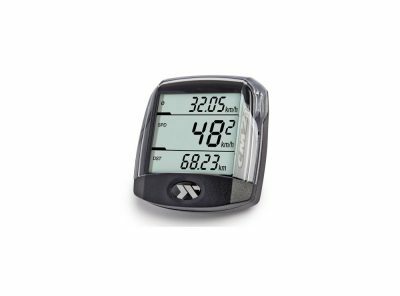 It also features ANT+ technology for compatib ility with most ANT+ power meters and training sensors currently available in the market. The CM 4.2 is the perfect attender for the ambitious cyclist on ample tours. Due to the TwoInOne system it is possible to use two different wheel circumferences. 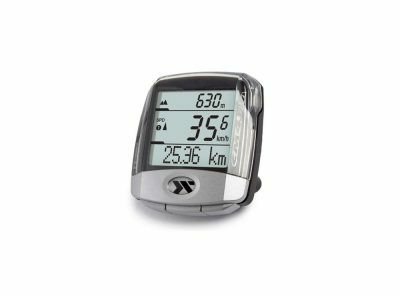 The CM 4.2 there-fore can be used for two bikes and be upgraded with optional cadence reading and heart rate monitor. 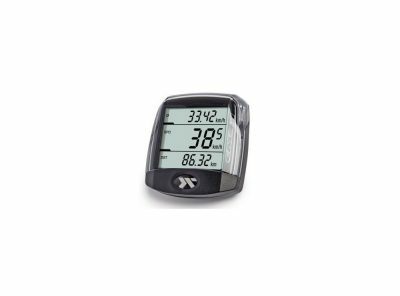 This button and wireless cycle computer is designed for bikers, who want to focus on the essential – biking, freedom and fun. CM 4.1 is works full automatically, without buttons and shows all necessary data on a three line display. The basic settings can be controlled very easily with two pins on the back of the computer.